Hmmmmmmm, who is John Wick? 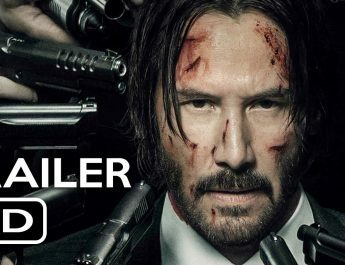 Shall ask the question, what is John Wick? 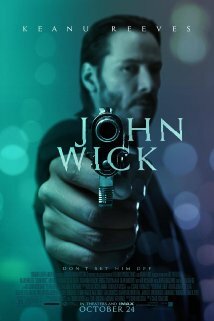 John Wick is a movie that was released in the USA October 24, 2014, but didn’t reach where I am until January 2015. But I digress, what is John Wick, really? This is a movie starring Keanu Reeves. It is about an ex-hit man, who fell in love and then quits his line work. The Boogeyman was his nickname. 5 years later, his wife dies and he grieves alone until one day a cute little puppy arrives at his home. While going on one of his morning drives, he runs into some Russian hooligans that ask about buying his car. Upon not saying it is not for sale, later the car is stolen and the dog is murdered. Once he recovers, he is thrust back into his role of the bringer of death and seeks revenge for everything that was taken from him. The hooligan’s father, knowing who John Wick is, sets a contract upon on to help protect his son. What did I think of the movie? I felt a little conflicted about watching this movie. I was secretly against watching another Keanu Reeve’s movie. Don’t get me wrong, I love Keanu. I have been watching him since Bill and Ted’s Excellent Adventure. Speed was another favorite of mine while the classic tale of the Matrix is and forever will be apart of my DVD – I mean Blu-ray library. Honestly, I think this movie is throw back to good old fashion (the 80’s) action flicks. It is a simple revenge movie sending the main character into hell for the prize he seeks. Although the story is about a simple as any Sylvester Stallone’s movie, the action sequences are fantastic. The director knew, and the editor, knew how to pace the movie. The hand to hand combat scenes were slow but tough while the gun slinger scenes were smooth and quick. The clash presented a push and pull to keep you on the edge of your seat. The moment you were to become too relaxed then, BAM, something will surprise. It presents a simple story but complex action. The dichotomy it presents was brilliant. The savagery of being the Lebron James of hitmen was placed against the formality of trying to be civilized. The hotel, where most assassins stayed and party at, was a place where you can go to relax while being on a job. I think the thing I loved the most about the move was the fact that it knew when to and not to take itself seriously. Without giving too much away, I love this one sequence. In Wick’s home, this team is sent to take him out. He kills all twelve and then there is a knock on the door. It is the police. Wick asks about a complaint from the neighbors. The cop looks at him, leans to the side to look inside and asks, “Are you working again, John?” He replies that they are unwanted house guest and the cop leaves it alone. I thought this scene really displayed how badass Wick must have been when he was working. When there is trouble, it must be because it is John Wick. 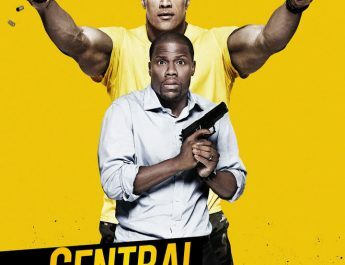 Although I loved the action sequence, the inside puns it played upon itself, I think it is a fun move to kill time and enjoy yourself. If you like action, it has plenty of it. If you are going for a Wachoski overly bloated dialogue you won’t get that here. Simple story with complex action. TMNT Out of the Gallows!!! Heroes in a half shell. 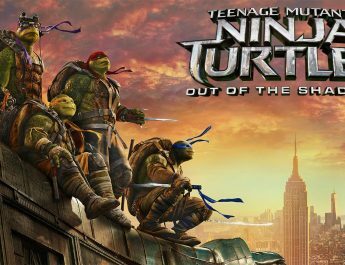 ">TMNT Out of the Gallows!!! Heroes in a half shell.